Anne Hawley, the museum’s director, plans to retire at the end of the year. Why was William Youngworth so restless? Maybe it was nerves. The ex-con already had an illegal weapons charge hanging over his head, and the FBI had grown skeptical of his claims that he could facilitate the return of 13 prized works of art stolen from the Isabella Stewart Gardner Museum. But museum director Anne Hawley held out hope. 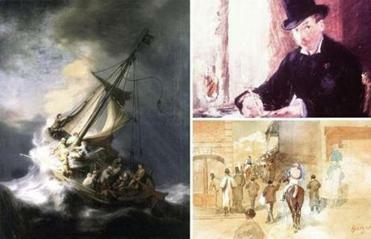 The missing works, including masterpieces by Vermeer and Rembrandt, were worth hundreds of millions of dollars. And Hawley, who had arrived as director just six months before the 1990 heist, would do almost anything to get them back. Hawley, accompanied by museum board member Arnold Hiatt, agreed to a back-channel meeting, negotiating with Youngworth at a tony New York hotel in September 1997. “We tried to do it under the radar,” Hawley explained in a recent interview. The discussion lasted hours, after which Hiatt agreed to personally loan Youngworth $10,000 to aid the recovery. Globe critic Sebastian Smee delves into the significance of each missing piece of art. Read: Does a Conn. shed hold heist secrets? That meeting, like so many other efforts, would ultimately prove fruitless — a dead end on a 25-year odyssey for the Gardner and the FBI that has spawned thousands of false leads, prompting investigators to hunt the art from Boston to Japan, Ireland to France. For Hawley, who recently announced plans to retire at the end of the year, the loss has been both professional and deeply personal. A shadow across her largely sunny tenure, the case remains unsolved. Hawley endured death threats in the months immediately following the robbery. She twice evacuated the museum after bomb scares, and the FBI instructed her to take a different route home each night from work. 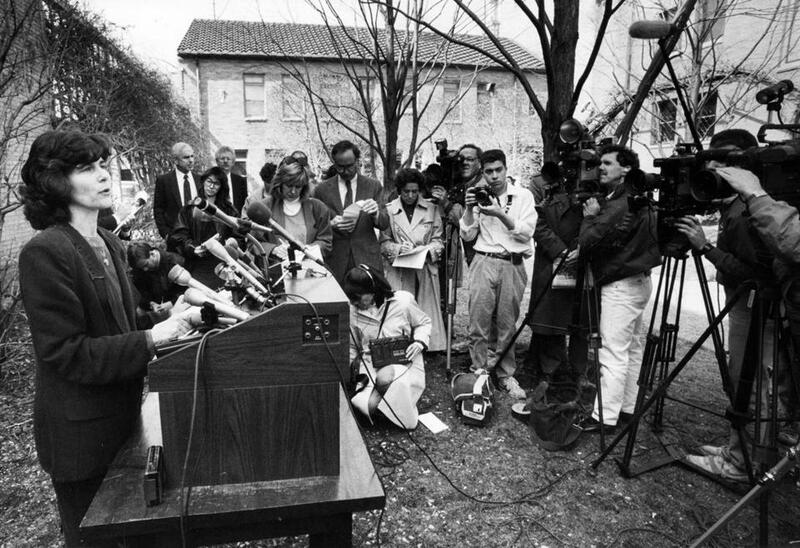 Anne Hawley, then the new museum director, spoke to reporters after the Gardner theft in 1990. Meanwhile, she was also the museum’s main liaison with the FBI, a role that only steepened the theft’s emotional toll as they sought to retrieve the coveted works. Although she was hired with a mandate to revive the museum, the theft, which the FBI still lists as the largest property crime in US history, threw Hawley and her staff into a world few museums are prepared to inhabit. “It really tests every part of you,” said Sandy Nairne, former director of London’s National Portrait Gallery, who oversaw the recovery of two stolen J.M.W. Turner paintings when he was director of programs at the Tate. Susan Hartnett, now executive director at the Cambridge Center for Adult Education, came in to assist Hawley shortly after the robbery. She remembers that she arrived to find the Gardner staff traumatized. 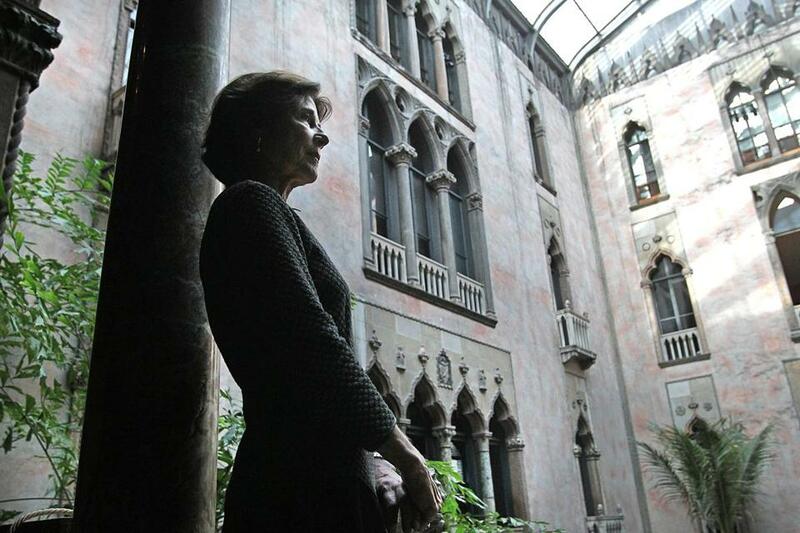 The theft even invaded Hawley’s dreams: She once imagined that two spaces in the Gardner Museum — the Chinese Loggia and Spanish Cloister — had been turned into a Gap store. But if the robbery caused Hawley nightmares, her mornings brought little relief. Arriving at the museum early one day, she recalls, a security guard told her there was a woman on the phone for her. When Hawley picked up, the voice on the other end was desperate, calling from a parking lot in Walpole. The FBI eventually located the woman. She apparently did have information, according to Hawley, but as has so often happened in this case, it wasn’t very useful to investigators. Another early tip led to Japan in 1992, after a US teacher visited the home of a wealthy Japanese businessman. As they toured his private gallery, Hawley said, the host walked his guest past canvases by van Gogh and Monet. 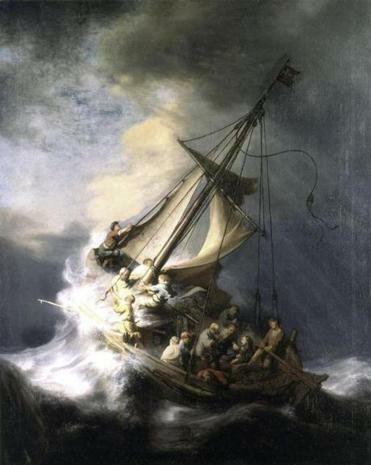 “Then he pointed to the ceiling and said, ‘Rembrandt’s “Storm on the Sea of Galilee,” ’ ” said Hawley, recalling that the teacher called the Cleveland Museum of Art, which in turn contacted the Gardner. Hawley alerted the FBI, which launched an investigation that involved Interpol and the Japanese authorities. With so many moving parts, Hawley tried to accelerate matters by reaching out to Joan Mondale, whose husband, former vice president Walter Mondale, was appointed US ambassador to Japan in 1993. When investigators finally received permission to enter the house, Hawley dispatched the museum’s chief conservator to Japan to analyze the painting. Hawley may laugh about it now, but at the time she was crushed. The 1997 meeting in New York would mark the last time Hawley became personally involved in the theft investigation. 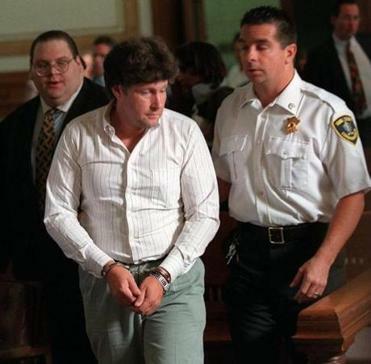 William Youngworth during a 1997 Norfolk Superior Court appearance in Dedham on charges unrelated to the Gardner heist. At that point, Youngworth had a sheen of credibility: One month earlier, the ex-con had arranged for a Boston Herald reporter to see what was purportedly Rembrandt’s stolen seascape. Yet Hawley found Youngworth’s behavior strange, recalling that he would excuse himself every 15 minutes or so to use the bathroom. Hawley has since handed over the investigation’s day-to-day operations to the museum’s security director, Anthony Amore, who arrived in 2005. Amore, a former senior Homeland Security official, has compiled a vast database about the Gardner and other art thefts. He remains hopeful the works will be recovered. That’s a comfort to Hawley. Book review | "Master Thieves: The Boston Gangsters Who Pulled Off the World’s Greatest Art Heist"